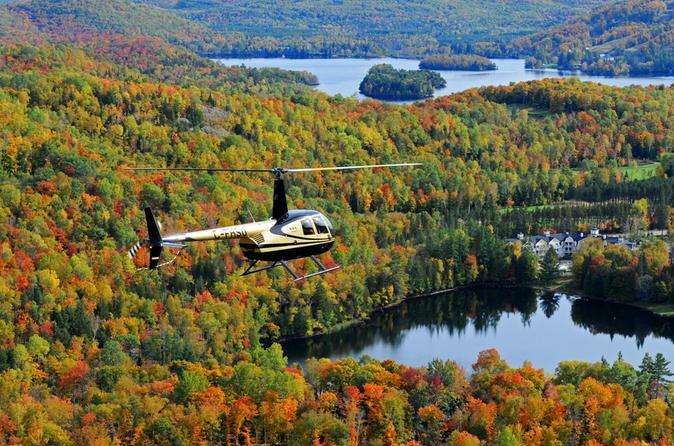 Experience a 20-minute panoramic helicopter flight over Mont-Tremblant as you view the entire lake Tremblant from the air. This is the best way to see the mountain, the lake and the touristic village. Open year around, your tour will be the highlight of your stay. Bring your camera and you may even see the wildlife of the Laurentians.